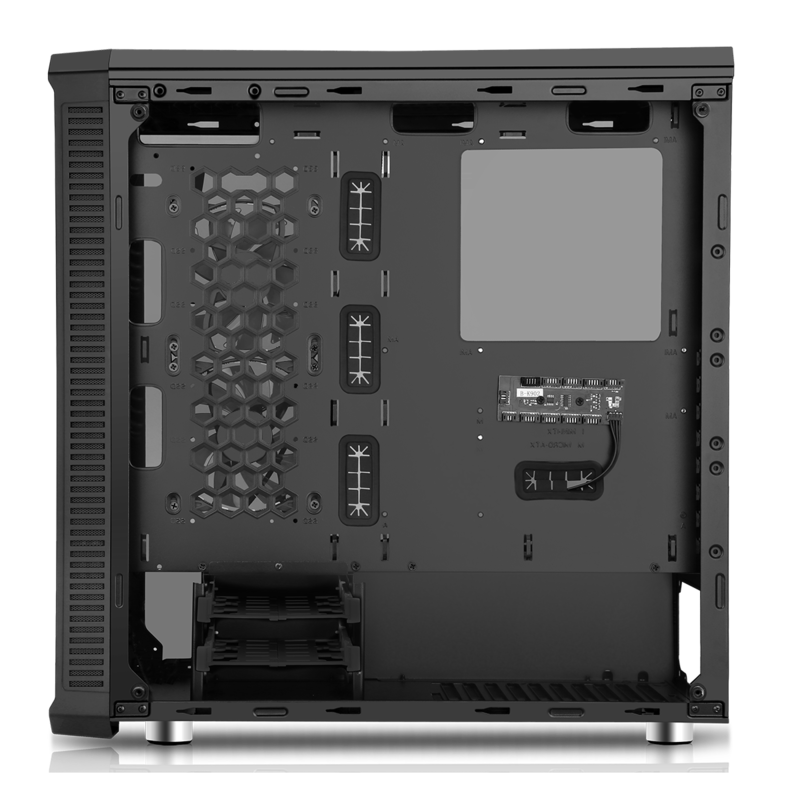 Water-Cooling Support on the front – Supports 1 x 120 / 140 / 240 / 280 / 360mm radiators on the front. 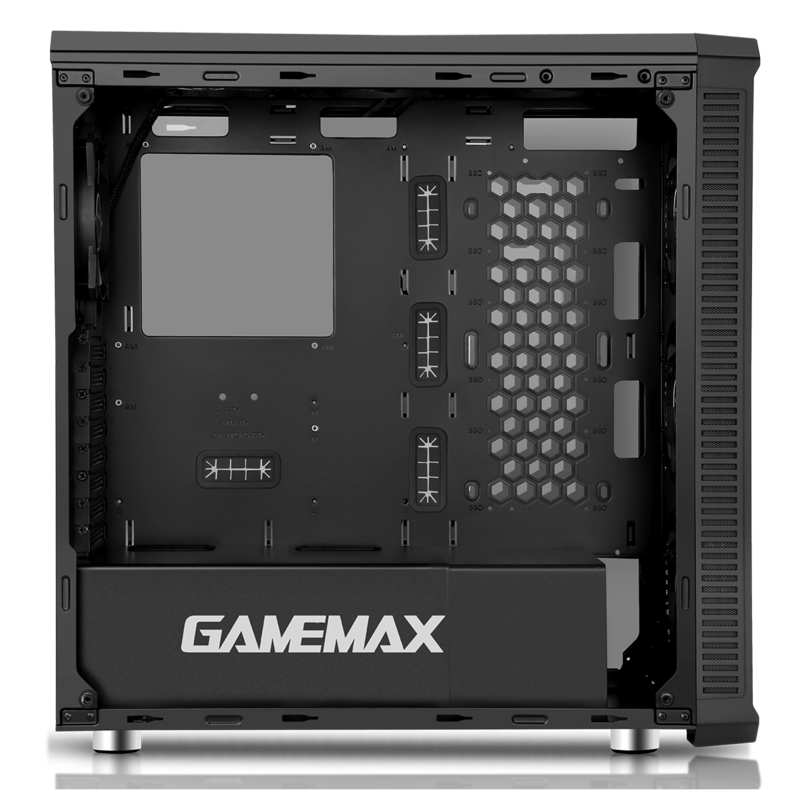 Water-Cooling Support on the top – Supports 1 x 120 / 140 / 240 / 280 / 360mm radiators on the top. 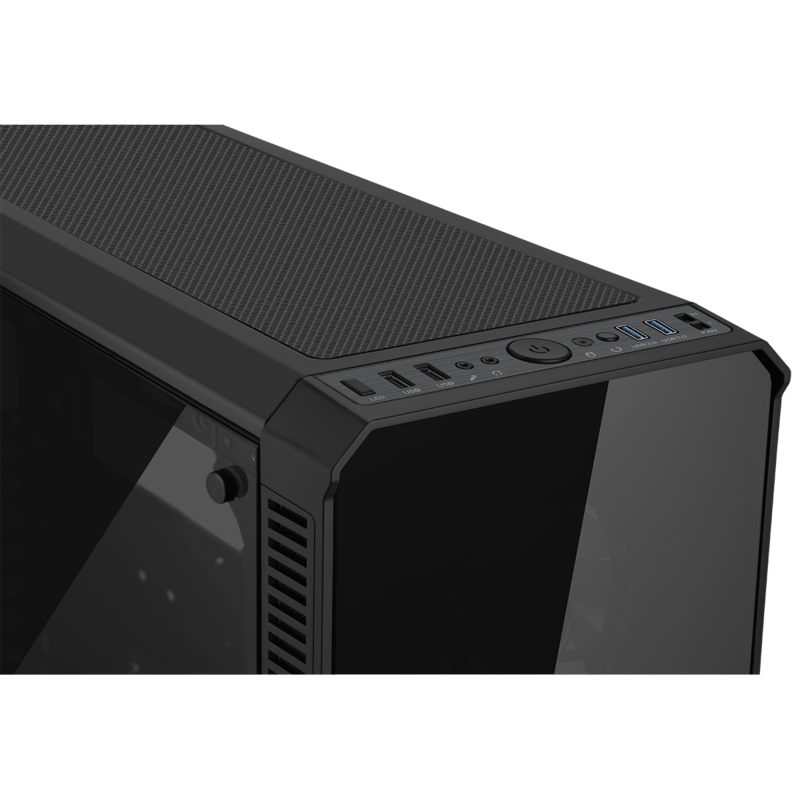 Tempered Glass – Both the side panels and the front panel are tempered glass, allowing the user to show off their internal components from all angles. 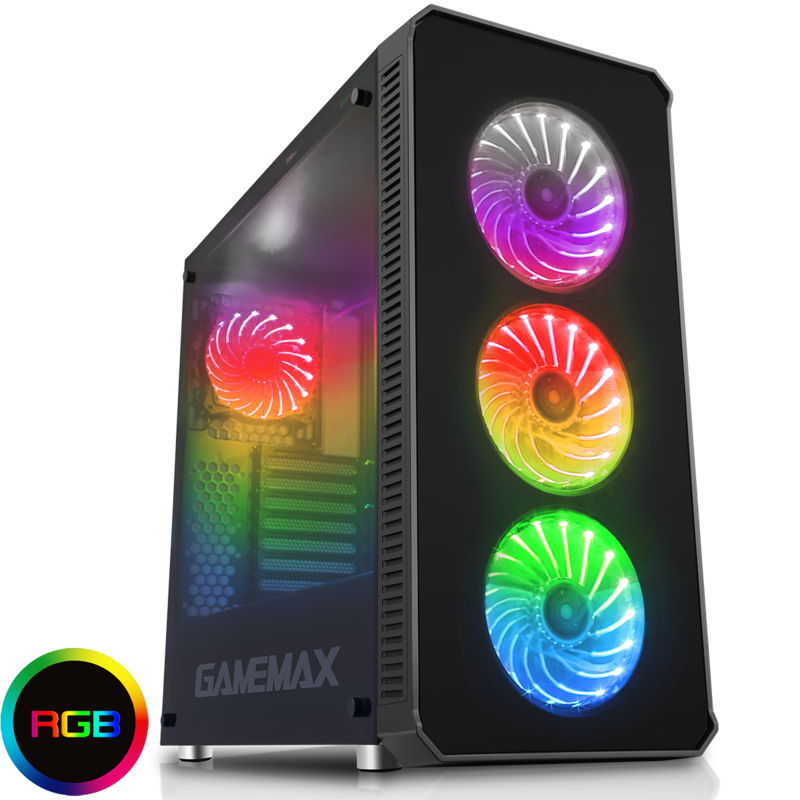 Fans – 3 x 120mm multi-coloured RGB fans on the front and a 1 x 120mm multi-coloured RGB fan at the back. Please Note – That some of the images showing the extra fans are for reference only.